Does your teddy want to have an adventure? Are they a secret hero? 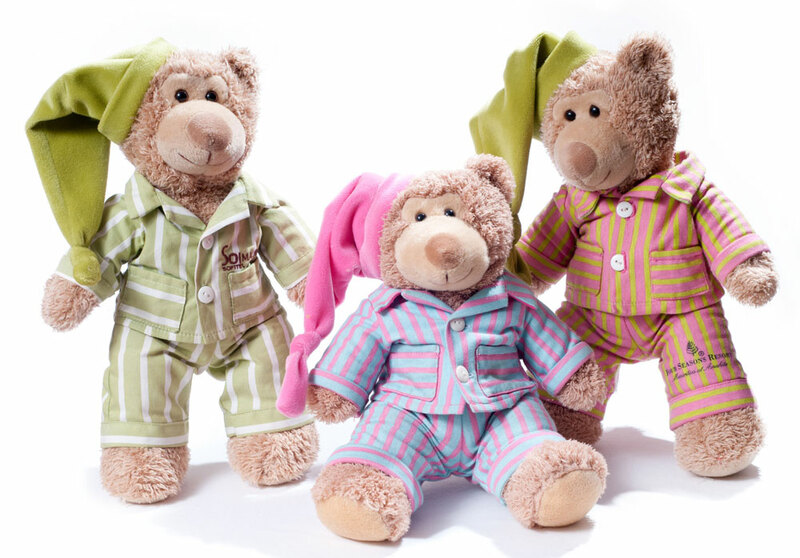 Bring them for a teddy sleepover in the Abbey and see what they get up to while you’re asleep – watch Facebook for pictures of their overnight adventures then come back to collect them the next morning! Join in the Festival Teddy café service in the tent at 10.30am the next day where you can collect your teddy and their adventure souvenirs.